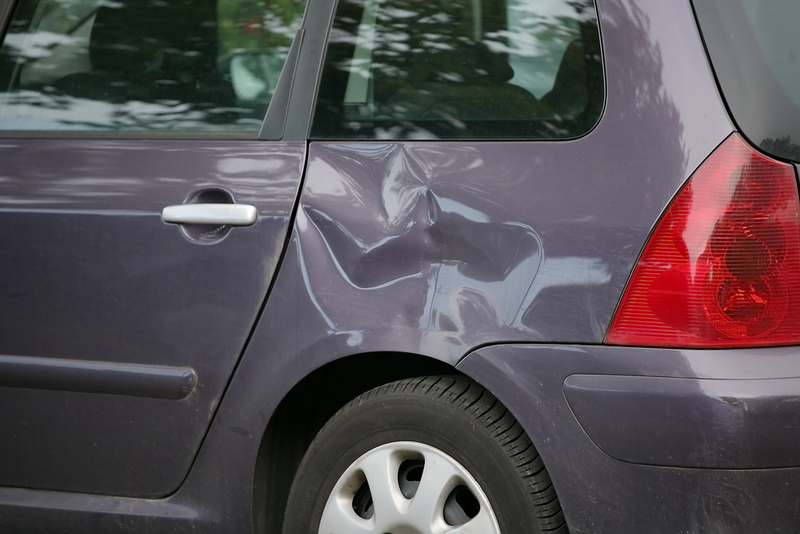 Whatever the cause – fender bender, runaway grocery cart, inattentive biker, and so on – dents on your car are never fun. But even if they don’t do your car’s appearance any favors, many people just choose to leave them there, unrepaired and…well, dented. “Hey, it’s not like anything is broken and my car still drives fine, right?” And while that may all be true for now, dents can actually cause a number of bigger problems and issues down the line if left unattended for too long. Think of it like a cold: it might only be a little annoying at first, but if you don’t take care of yourself (or your car, in this case) it’ll only get worse until you have to do something drastic. But don’t just take our word for it – here’s three big reasons to get your dents taken care of, and fast. Rust is one of the most common problems facing American cars depending on where you live, and if there’s one thing rust loves more than humid conditions, it’s bare metal! If your dent is bad enough that the paint and clearcoat have totally cracked through (or gets that bad through neglect), your car is suddenly far more exposed to the elements than it was before. Water, sunshine, and road salt can all get right through to your bare metal, which will contribute to rust much faster than ever before. And while rust can be repaired, rust on bare metal can spread much faster and get much worse than it could otherwise. Let’s face facts – except for a few lucky exceptions, nobody really has the same car forever. And if you’re planning on selling your car anytime soon, nothing is going to get the value to drop faster than unrepaired body damage. 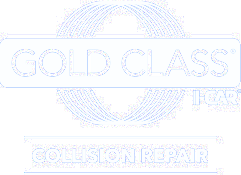 Any attempt to sell your car for any kind of fair value is going to be pretty severely impacted by the presence of dents, rust, and paint damage, and it may very well be worth your while to get these issues repaired for taking it to market. Your potential buyers – and wallet – will thank you. But don’t despair, dent repair isn’t nearly as painful as you might expect! Come on down to any of our downriver Detroit auto repair locations and let us fix those pesky dents for you before they get any worse!